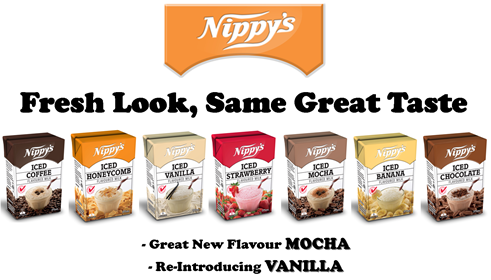 Nippy’s flavoured milks are made from Fresh Reduced-fat Milk and are gluten free (Except Vanilla Malt). 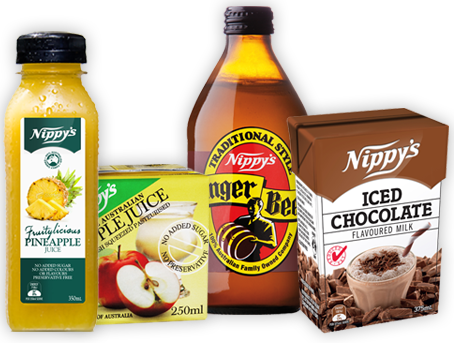 Nothing quenches a thirst like Nippy’s Traditional Style Ginger Beer. 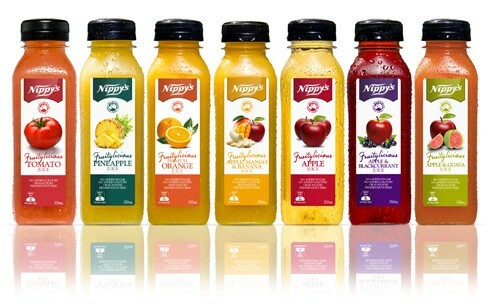 Nippy’s Long Life Juice. 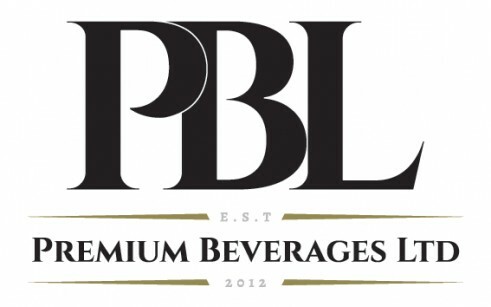 No added sugar, No added preservatives and No artificial colours. Just give us a call on 0508 374657 and we will be happy to answer any questions you have. 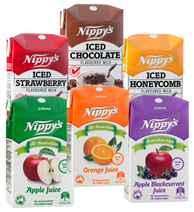 "My children just love Nippy's, especially the Iced Chocolate"
"WOW, the Nippy's Ginger Beer is amazing"
Premium Beverages Limited offers you the great tasting Nippy's range of products throughout New Zealand, as well as Roasted Addiqtion Coffee and Evil Child Drinking Chocolate.